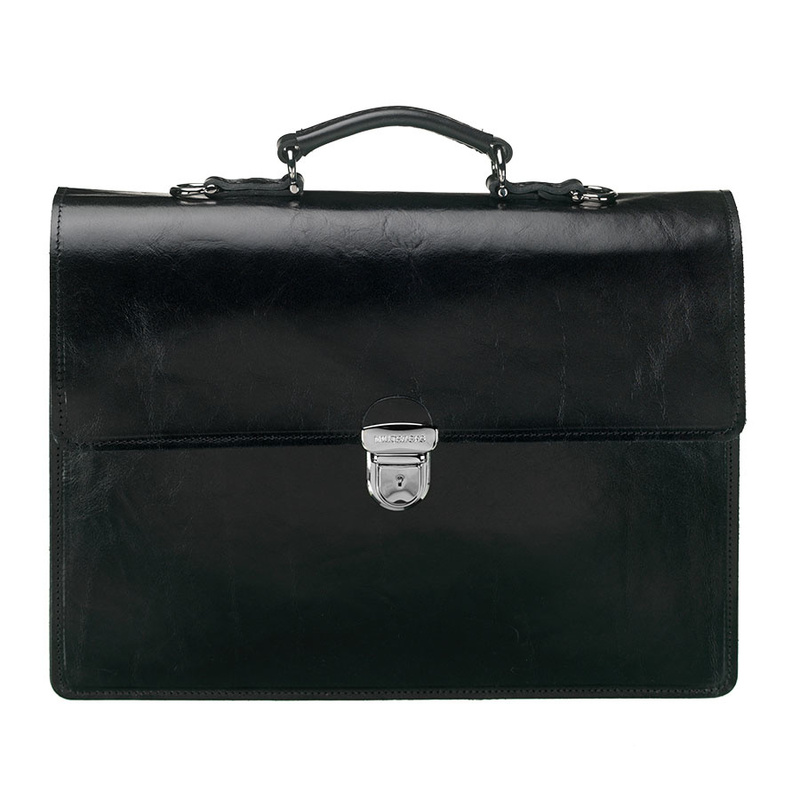 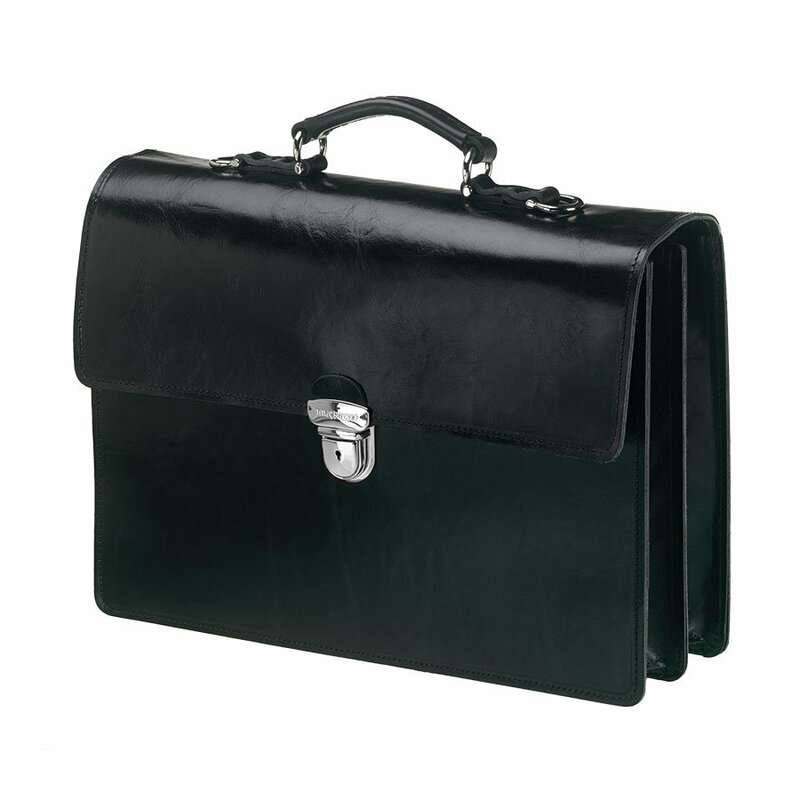 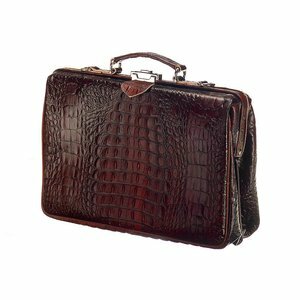 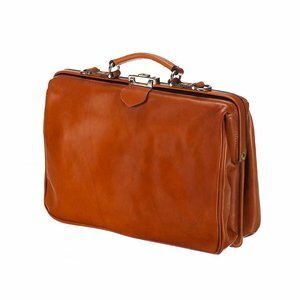 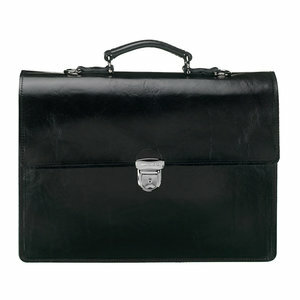 This is a very elegant and classic briefcase. 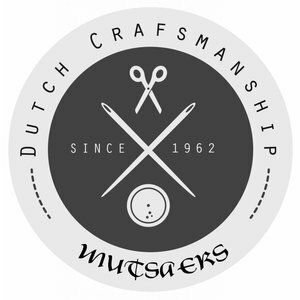 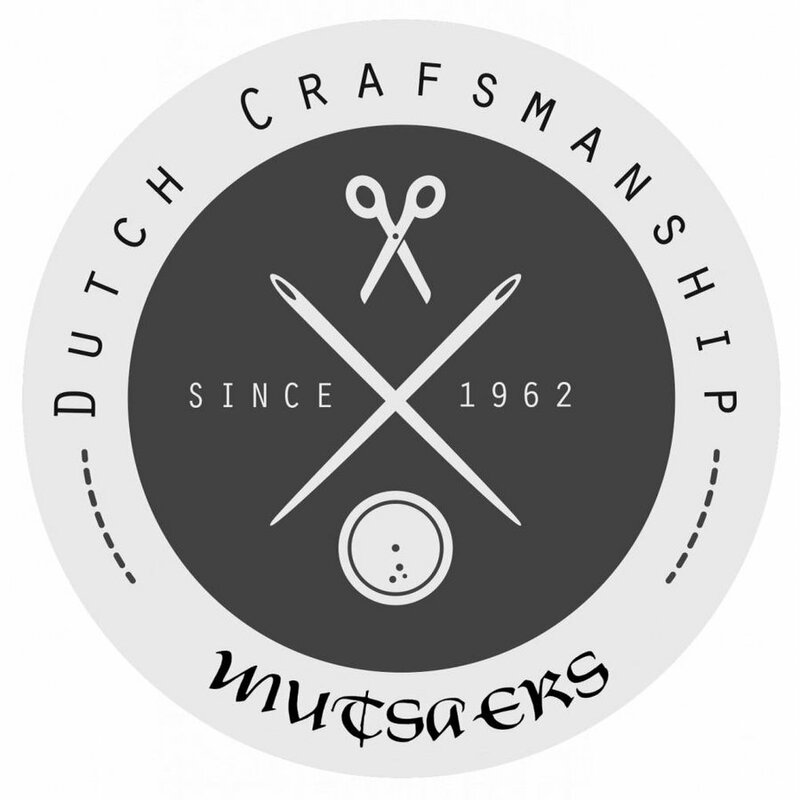 It is classic, but designed in a modern way by our Mutsaers’ stylist. 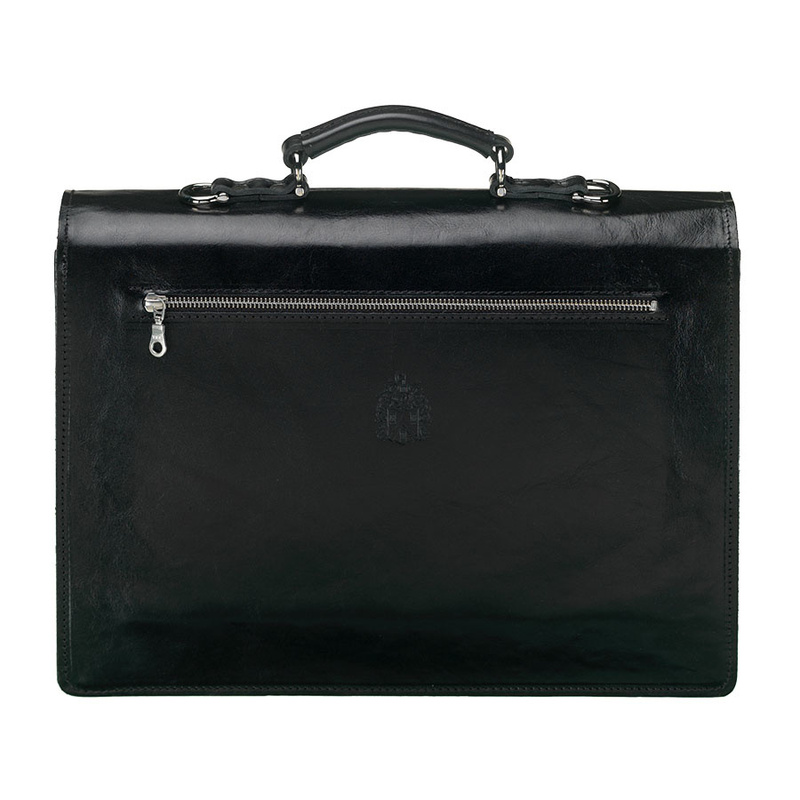 The bag will give you extra style at your (business) appointments. 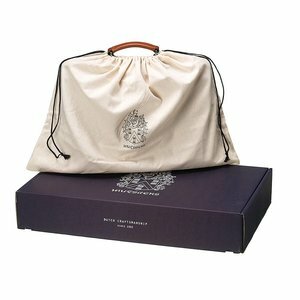 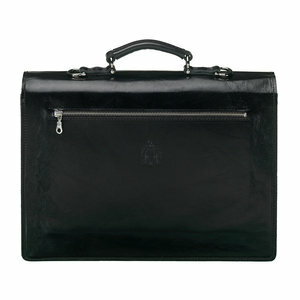 This Mutsaers laptop bag, also referred to as doctor’s bag, is made of Italian cowhide leather of the highest quality. 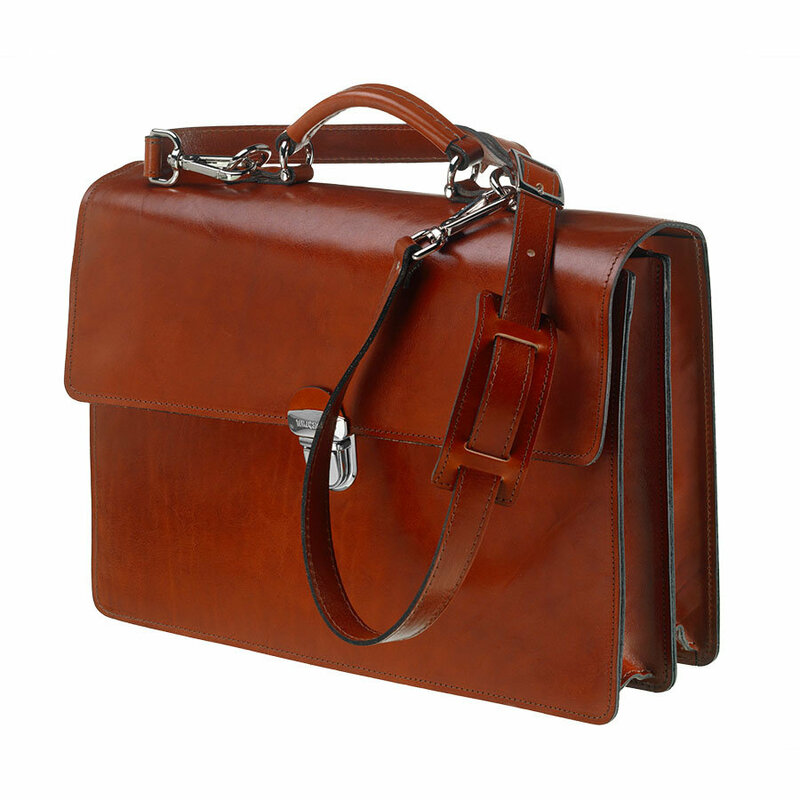 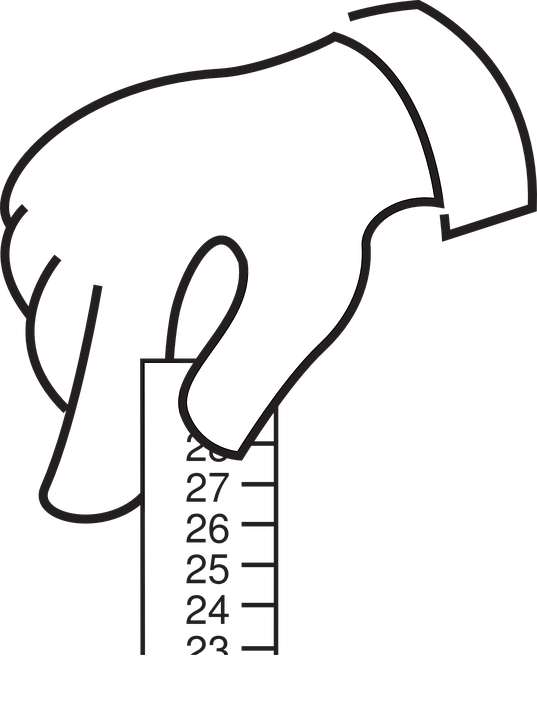 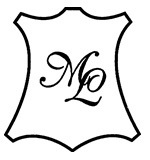 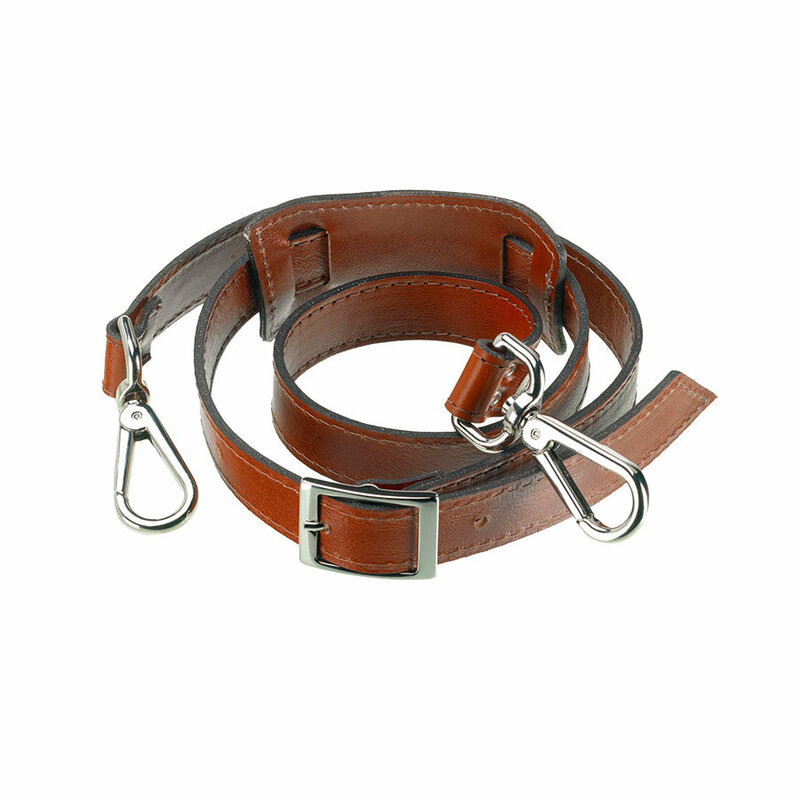 The materials used are carefully chosen, and the leather is tanned in a natural way, with use of plant extracts. 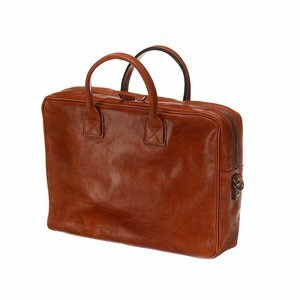 This leather Mutsaers laptop bag is equipped with a firm handle, a detachable and adjustable shoulder strap, and closes by a bracket frame with a push button closure and a key lock. 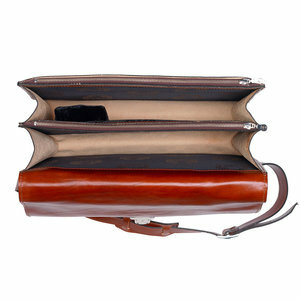 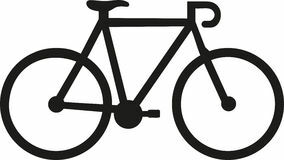 A separately attached piece of leather on top opens the bag, and provides you with spacious access to your belongings.